← Eichhornia crassipes – The ‘Jekyll and Hyde’ of the freshwater world. Canna iridiflora showing its drooping inflorescences. Cannaceae is one of the monocot families that is easy to recognize. 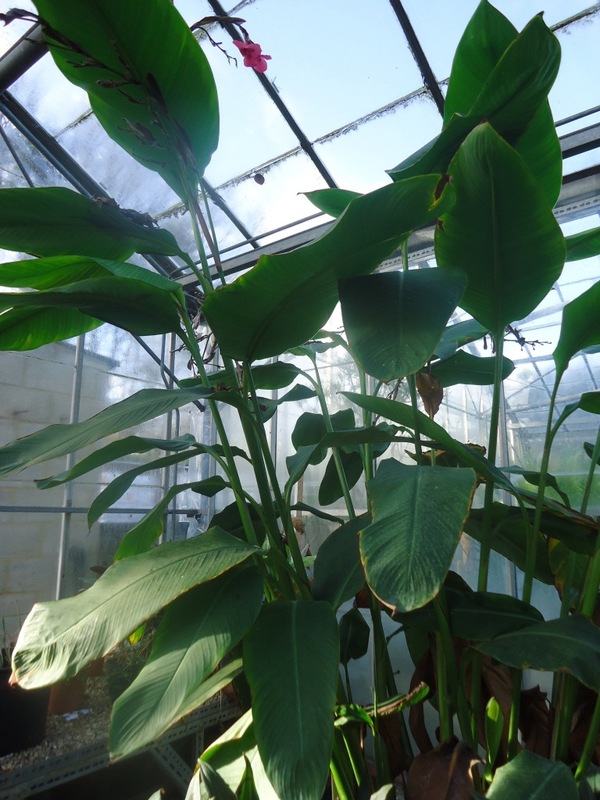 this family is represented by one genus, which is Canna, and 10 species. 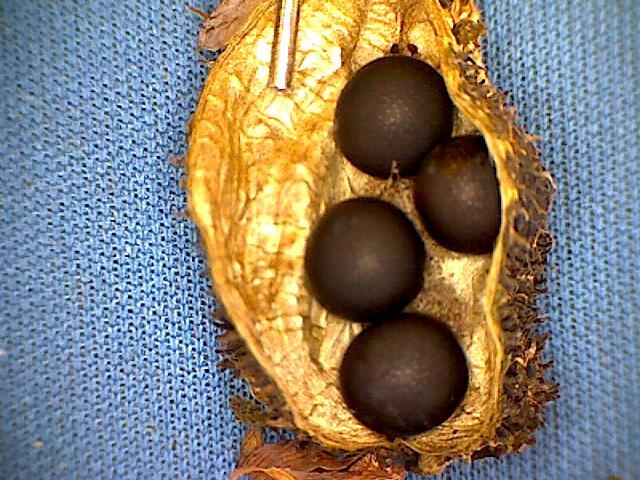 This family is one of the plants with a long history of human cultivation. Records that go back to 2500 B.C in Peru show that the people then were using the rhizomes of Canna indica (Gade, D.W. 1966). Canna was also described in the writings of many botanists that came before of Linnaeus. it was in the list of many gardens under different names. Linnaeus (1753) in his book ‘ Species Plantarum’ described two species of Canna. It was on the first page of the book under the the group that has one stamen and one style. The first official mention of Cannaceae was by A.L. de Jussieu in 1789 when the family Cannaceae was created. Later Petersen in 1888 revised Cannaceae and put it with Marantaceae, Musaceae, and Zingiberaceae in the order Scitamineae. However the current place of Cannaceae is in the order Zingiberales which has effectively the same circumscription as the Scitamineae had. Cannaceae was placed in Zingiberales by Robert F. Thorne (1968) in his book ‘Synopsis of a putatively phylogenetic classification of the flowering plants’ (Maas-van de Kamer & Maas, 2008) . Despite the few changes that happened in order Zingiberales, Cannaceae has stayed stable under this order. In 1983, Cronquist again placed Cannaceae in the Zingiberales order along with the other 7 families (Costaceae, Heliconiaceae, Lowiaceae, Marantaceae, Musaceae, Streliziaceae, and Zingiberaceae) that form the order of Zingiberales till the present day. In addition to that Cannaceae proved to be a sister group with Marantaceae. Dahlgren & Rasmussen published an article in 1983 proving that Cannaceae and Marantaceae are sister families based on many morphological characters that they studied for this article. from high altitudes in Central America. the last species that was added to Cannaceae was by Urban in his account of a plant collection from Haïti. 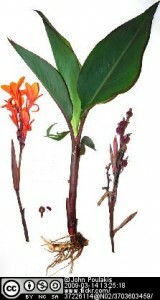 The new species, Canna jaegeriana, was add in 1917. Since then there haven’t been any additional species added to the Cannaceae. In 1970 a study by Maas and one of his students started to just prove the previous place of Cannaceae in the phylogenetic tree. Finally a massive effort was put by Maas-van de Kamer who collected all the heritage literature about Cannaceae and put it in one monograph that was published in 2008. Cannaceae is one of the easy to recognise and distinctive families due to the clear characters it has. They are perennial plants with rhizomes. Leaves are alternate and big, arranged spirally with a sheathing base and no ligule. The inflorescence is terminal. Flowers are big and showy with range of colours red, pink, yellow or orange. The flower has 3 sepals and is variously interpreted as having staminodes functioning as petals or petals and staminodes (), one is smaller than the other two. The ovary is inferior with 3 carpels. 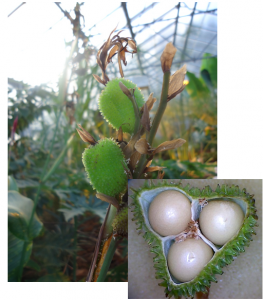 The fruit is hard and has a warty surface divided to 3 parts. The seeds are black and hard. Canna liliiflora Warsz. ex Planch. Gade, D.W. 1966. 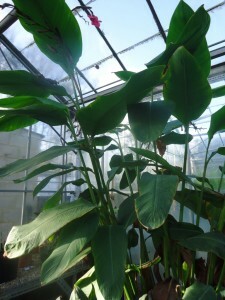 Achira, the edible Canna, its cultivation and use in the Peruvian Andes. Econ. Bot. 20: 407–415. KRESS, W.J. & SPECHT, C.D. 2005. Between Cancer and Capricorn: Phylogeny, evolution and ecology of the primarily tropical Zingiberales. Biol. Skr. 55: 459-478. ISSN 0366-3612. ISBN 87-7304-304-4. Petersen, O.G. 1888. Musaceae, Zingiberaceae, Cannaceae, Marantaceae. In: Engler, A. & Prantl, K. (eds. ), Die natürlichen Pflanzenfamilien, 1st ed. Vol. 2(6). Wilhelm Engelmann, Leipzig. Pp. 1-43. Thorne, R.F. (1968). “Synopsis of a putative phylogenetic classification of flowering plants”. Aliso 6 (4): 57–66. This entry was posted in Americas, Asia, Australia, Crops, Monocots, Species. Bookmark the permalink.